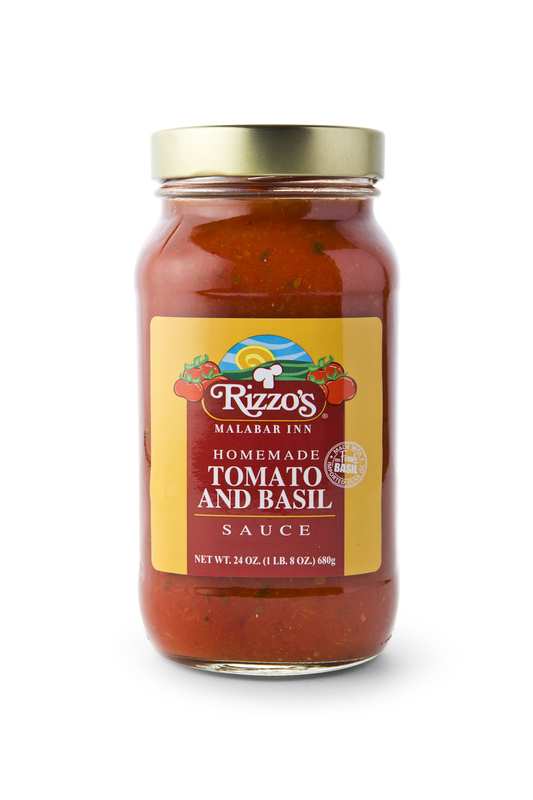 A fresh tasting, slightly chunky sauce made with fresh basil and imported olive oil. A sauce so timeless it is both traditional and trendy. 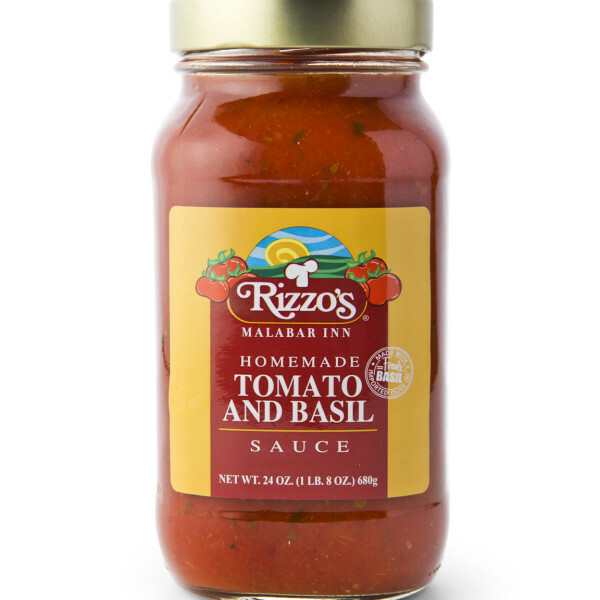 This sauce makes a definite culinary statement when spooned over filled or fresh pastas and is full-bodied enough to make the most of your chicken, fish and veal dishes. A great sauce for vegetarian dishes, too!